Welcome to the second month of The Indie Project! I am so excited to introduce the dyer I am working with this month, The Flying Kettle! Preorders will be open on February 1 and be available through the 7. These kits will start to ship February 25. 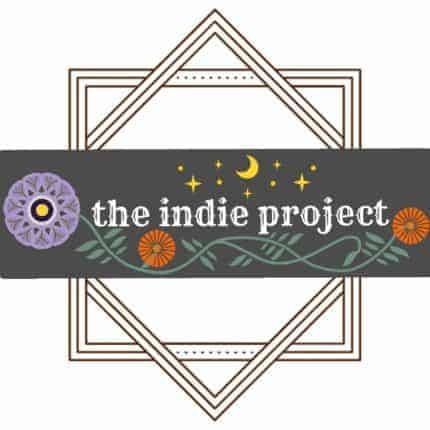 “The Indie Project” is a yearlong club/kit celebrating this community and what it means to us all! 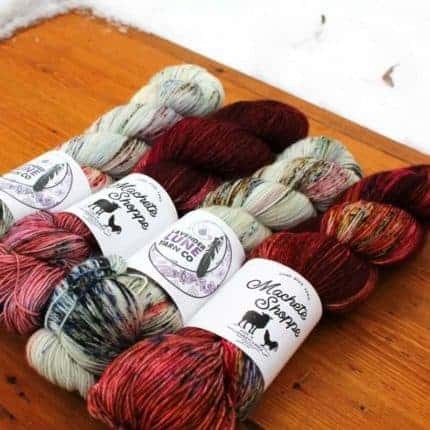 I am teaming up with a different incredible Indie Dyer each month to bring you a two-skein kit that explores the idea that even when two dyers have the same color inspiration our skeins will be different! We are all individuals and important to this knitting world! Last month’s club with Machete Shoppe turned out simply perfect! Please join us this month and share in the love!